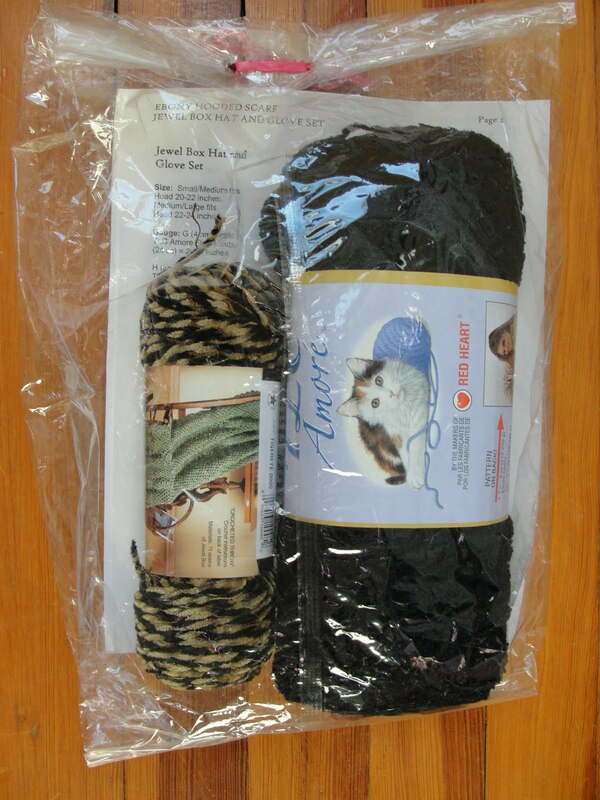 I can’t believe that it is time for our First Friday Freebie again! Here in New York it has been getting colder every day and I have even had to break out my wool jacket and gloves on a few days already. This month’s giveaway will be perfect for winter’s colder months. 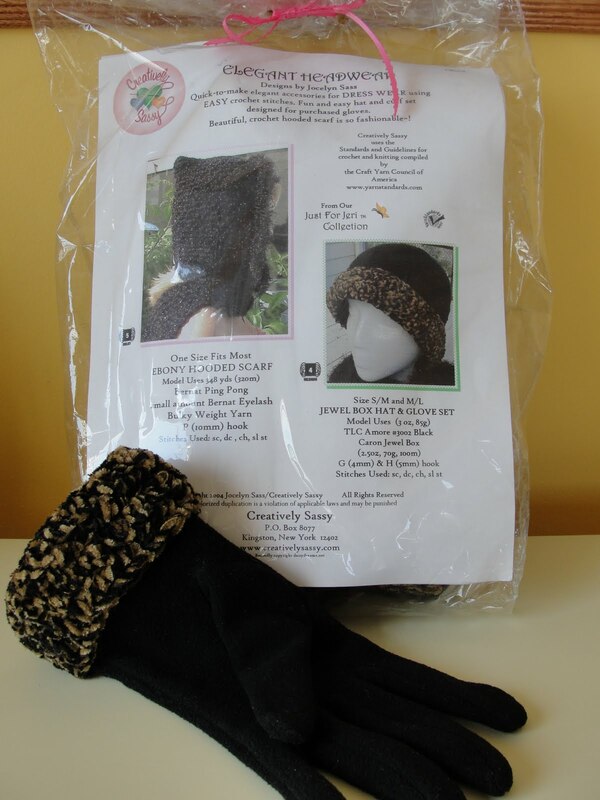 We are offering a FULL KIT for CROCHETING our Jewel Box Hat and Glove Set from the Elegant Headwear collection. In order to be eligible for a chance to win this crochet kit, visit our wearables page at Cute Crochet and choose which is your favorite crochet Wearables pattern from this page. Let us know which pattern you have selected by leaving a comment on this post. Please don’t forget to leave an email address in your post so we can contact you if you have won, or send your email address to: contest @ cutecrochet . com! A winner will be chosen at random November 27, 2009. Thanks for participating in our monthly drawing! WINNER WILL BE POSTED SOON. I AM WAITING FOR A RESPONSE TO MY EMAIL ANNOUNCEMENT!